while familiarizing myself with skydemon, I came across an airspace that I could not match. 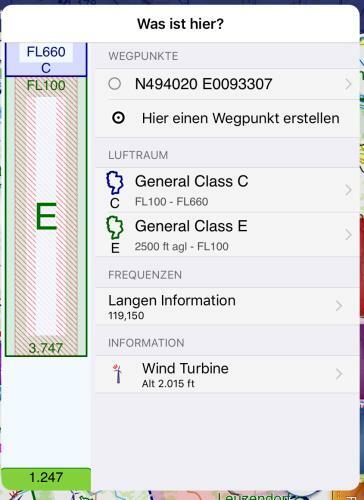 Maybe someone can help and see what the red airspace inside of airspace E is in the environment of DKB VOR (Germany) is. I can not find anything suitable in neither the chart nor the notams. I would appreciate if someone could look into this. I‘ve got the same mysterious airspace shown around DKB in my Skydemon, wondering, what it is. You are right. 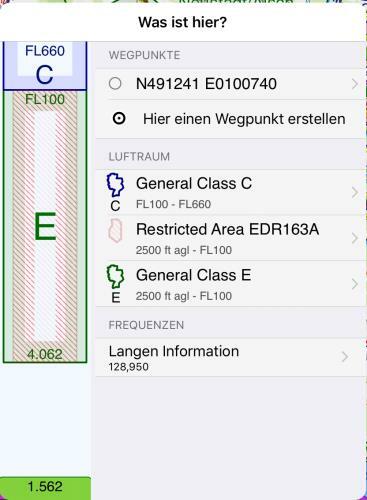 If you activate the "night-only Airspace", the corresponding airspace (LANTA Ansbach / EDR163A and B) is also visible in the chart.